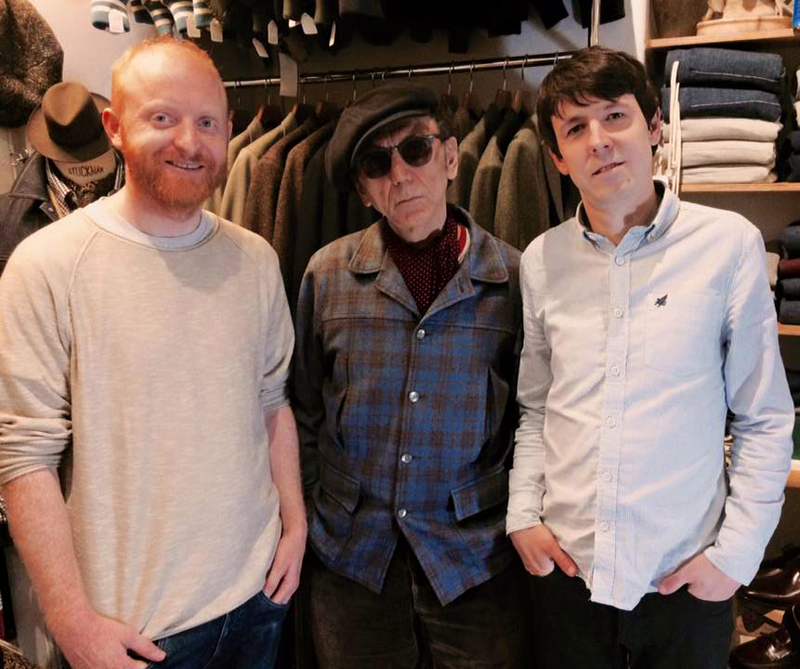 Producer, Mark Baxter and John Simons, on London Live, talking about A Modernist. 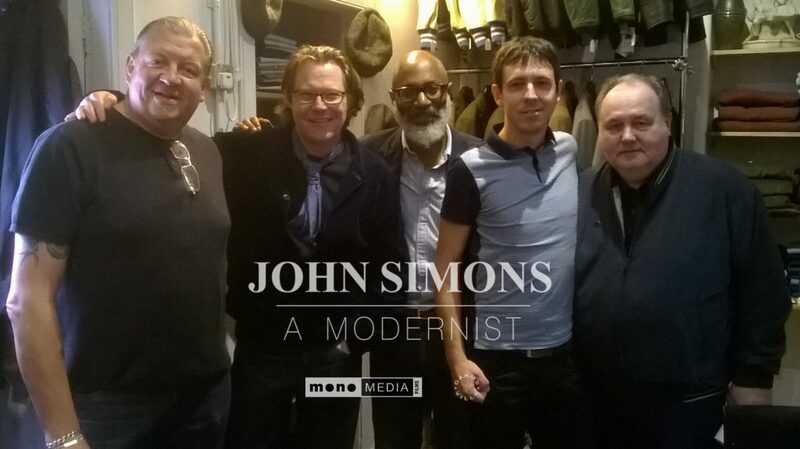 Here are some links to the first few reviews and press that John Simons – A Modernist has received. 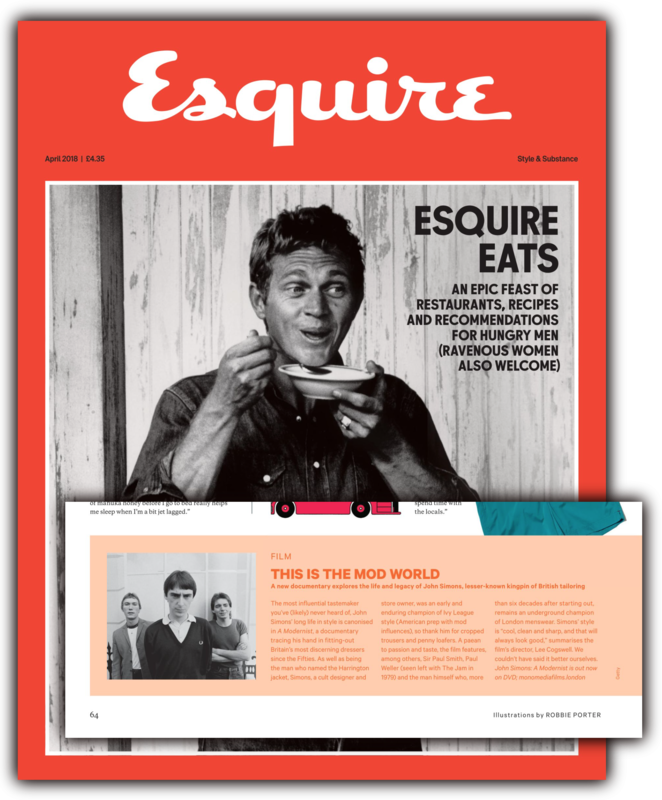 The film is reviewed in this months Esquire Magazine. Click to enlarge. 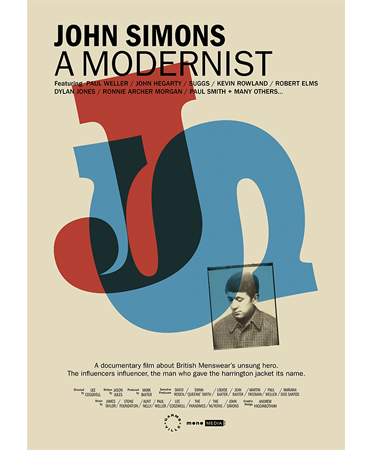 John Simsons – A Modernist – Film Poster. 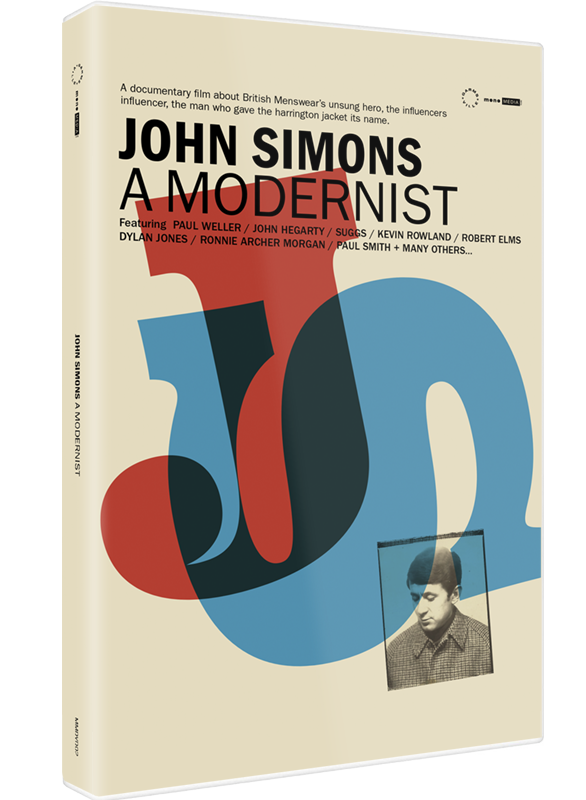 The ‘John Simons – A Modernist’ film poster is now available to purchase. 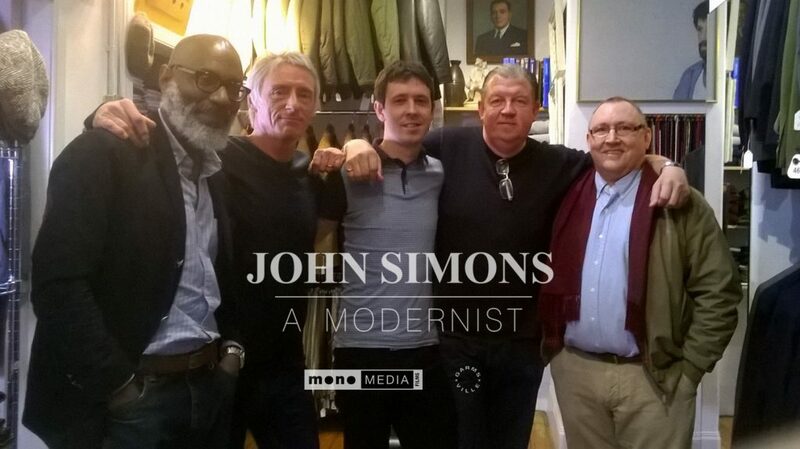 John Simons – A Modernist will be released on DVD on April 23rd 2018. 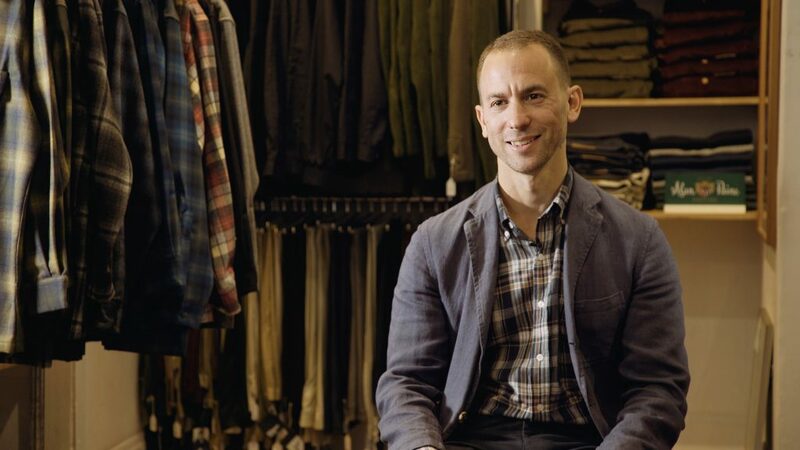 More filming for A Modernist, today. 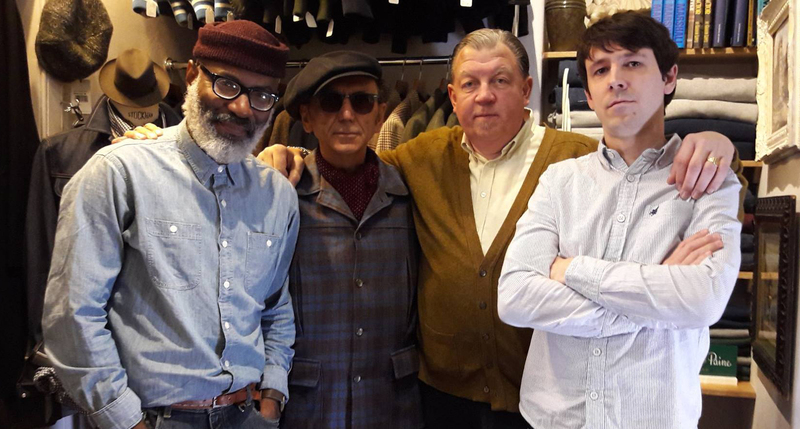 What a pleasure to welcome Kevin Rowland along. About a third of the way in now, and we’ll update as we go along. 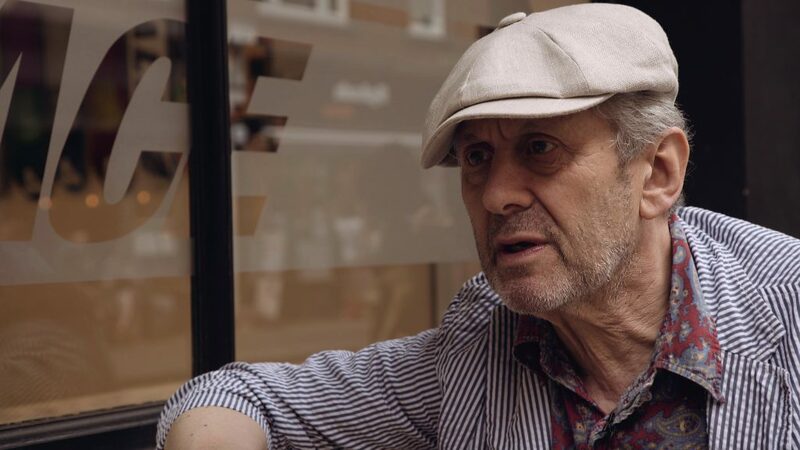 Filming is underway, with an in depth chat with John’s son, Paul, following on from two days with John out on the streets of London.